We all love our pets. Some of your customers undoubtedly take their furry friend love to another level, and want to share their obsession any way they can. 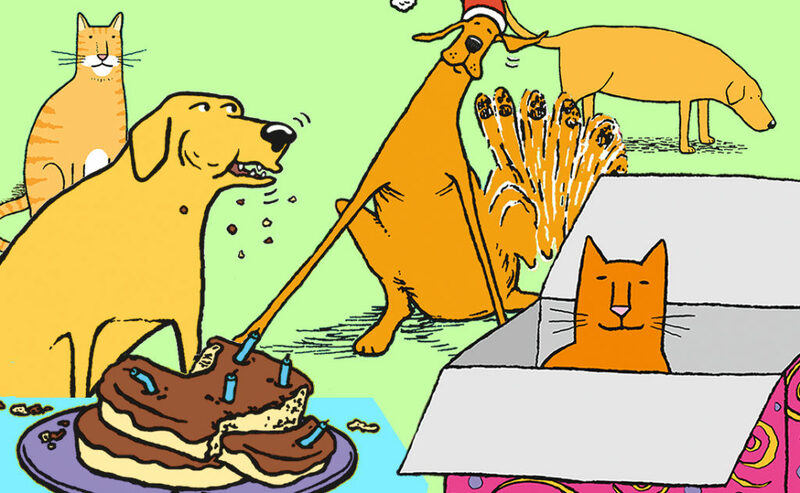 We have funny animal greeting cards for those customers, featuring dogs, cats, cows and more. Designs include birthday cards, get well cards and everyday “thinking of you” cards. So if you are a veterinarian, a pet food store, a groomer or any store owner whose customers love their pets, here are some suggestions! 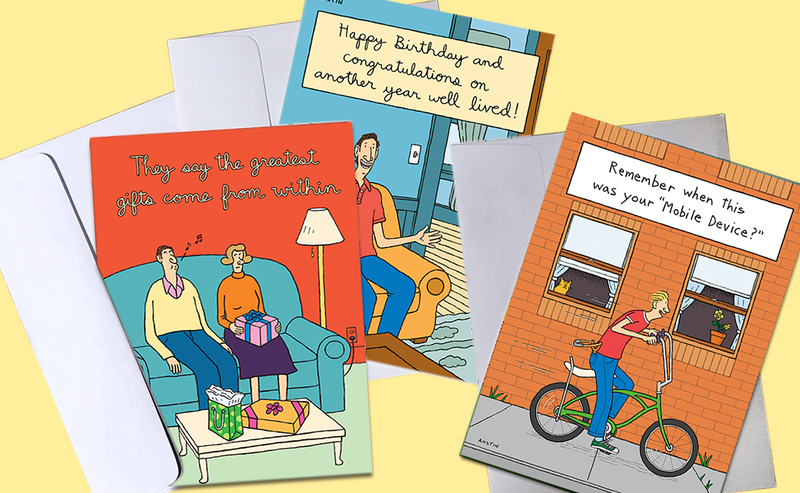 Many of our customers tell us that SNAFU gives them great greeting cards for men, a difficult demographic to buy for. 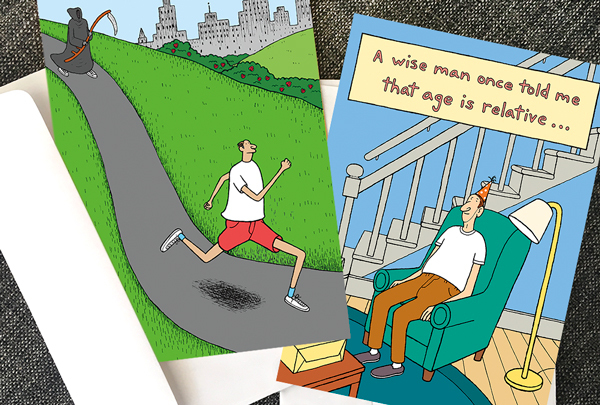 Our greeting cards offer just the right tone of sarcasm that guys like, and although we offer plenty of fart cards, we don’t just rely on potty humor. There are designs for men of all ages, but particularly men who are “getting up there”. For these men, often a good laugh is all they need for a gift!